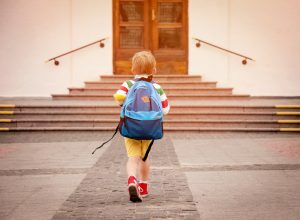 Preschool years are recognised as fundamental in the development of essential social and cognitive skills and life-long attitudes to learning in children. Housed in a spacious and airy classroom, with plenty of snug play spaces, our nursery class children enjoy a warm and caring start to their learning journey. During the course of the Nursery year, our children experience a rich language environment, learn to speak and listen in a varied range of situations. They explore a broad range of physical activities and learn the importance of making healthy choices in relation to food and exercise. They are supported in learning how to manage their feelings, understand appropriate behaviour, and develop confidence in their own abilities. Through a rich and relevant set of topics, they begin to use phonic knowledge to decode words; begin to form letters and engage in pre-writing and mark making skills. We use real life situations to expose children to counting, ordering numbers, problem solving, learning about space, shape and measure. During their Nursery year, our little learners explore, observe and find out about themselves, their family, their local communities and the environment. They express their thoughts, ideas and feelings through a variety of activities in art, music, movement, dance, role-play, and design and technology. 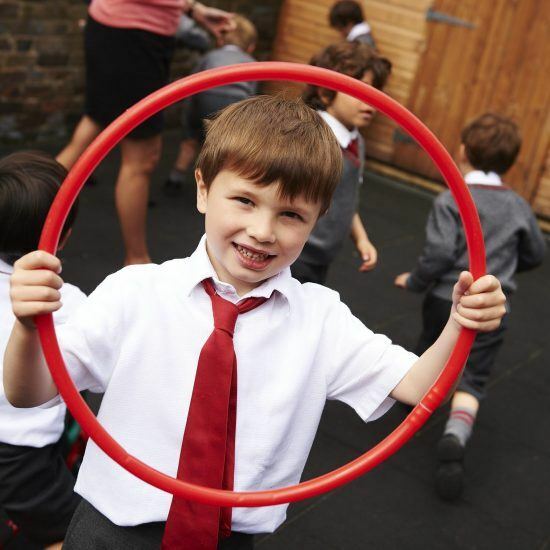 Alpha Plus Group runs some of the most prestigious nursery schools in London. 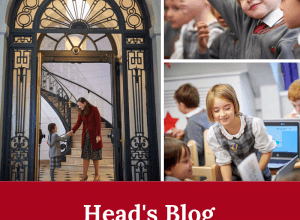 The combination of outstanding teaching, care and support for all children, excellent facilities, and close relationships with parents which underpins those schools is also at the heart of Wetherby Pembridge School’s education. 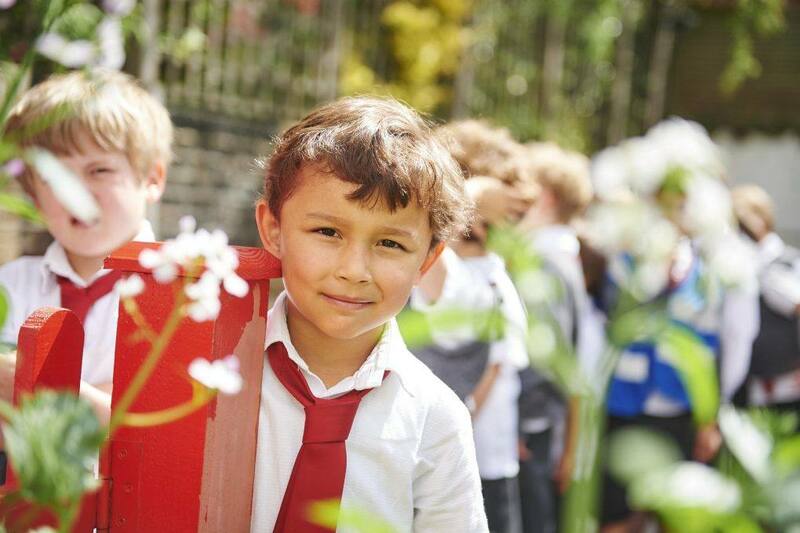 As children progress through their education, we offer a diverse and inspiring academic programme that develops and continues to challenge them at every stage. Our aim is to foster a genuine love of learning from an early age, so children are keen to embrace further challenges rather than be intimidated by them. The combination of traditional learning and a family-centric attitude means that children are encouraged to achieve their full potential but are properly supported at all stages. During the course of the Pre-Kindergarten year, most of our children begin their adventures in reading, writing and counting. Their emotional maturity continues to grow, so that they are ready to embrace Kindergarten and the first key stage of formal education. At Wetherby Pembridge, children are given access to a wide range of texts (books, poems, and other written materials) to ignite their interest in reading. We encourage children to link sounds and letters and to begin to read and write. Numeracy skills are developed with counting physical objects, understanding and using numbers, solving addition and subtraction problems, decoding patterns and sequences. Our young children get involved in a variety of physical activities and are supported in developing a positive sense of themselves, and developing resilience, respect and a sense of responsibility. Expressive arts and design projects enable our children to explore and play with a wide range of media and materials. 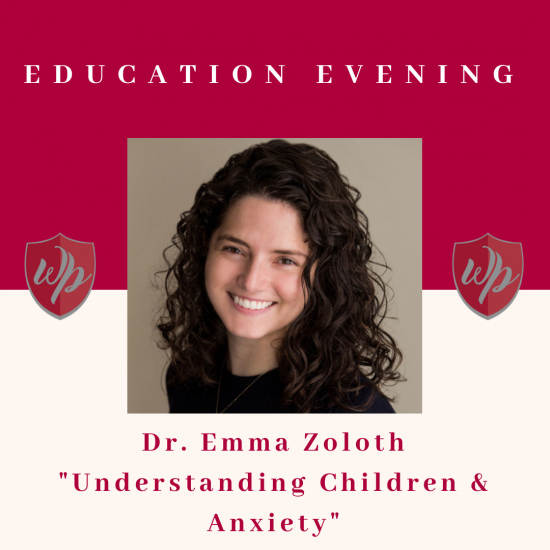 Additionally they provide opportunities and encouragement for children to share their thoughts, ideas and feelings through a variety of activities in art, music, movement, dance, role-play, and design and technology. Pre-Kindergarten pupils also participate in Carnegie Hall’s Musical Explorers programme.